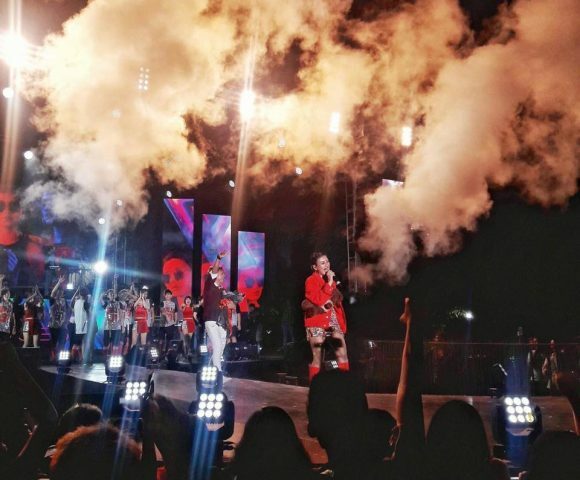 We Specialize in the Design and Delivery of : Corporate Events, Social Events, Summit, Forum, Press Conference, Opening Ceremony, Launching Ceremony, Seminar, Roadshow, Concert and Music Show. We provide our flawless services with value for money for your Opening Ceremony, Product Launching, Meeting and Conference, Corporate Party, CSR Activities and any kind of Corporate Events. Do You Love To Rock? Let Us Make Your Music Beautiful ! Who doesn't love music? We all are passionate about music. 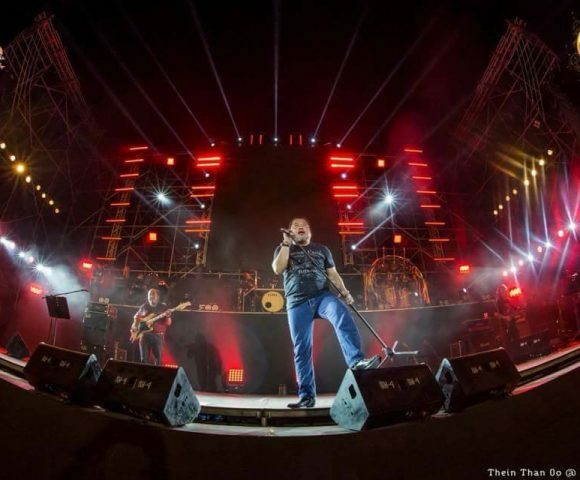 Getting the right artist and the right location, dealing with the artist, marketing and advertising, you name it , we will simply do this more than our best! Let Us Take The Challenges ! 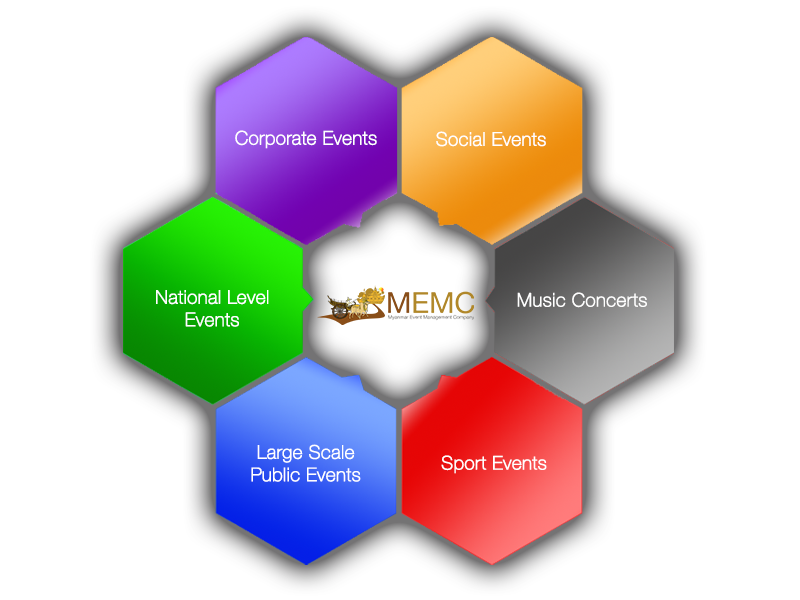 The Challenges in the Large-Scale Public Events are not just for security but also for traffic management, communications, food services, sanitary facilities, logistics, citizen safety and beyond. We love to take all these challenges to make the event a truly success. Our responsibility is to make sure your event has no language barrier. We provide the best Interpretation System Rental service in Myanmar with industry-experienced and well trained technicians. We guarantee Our prices are the most reasonable ones in town. 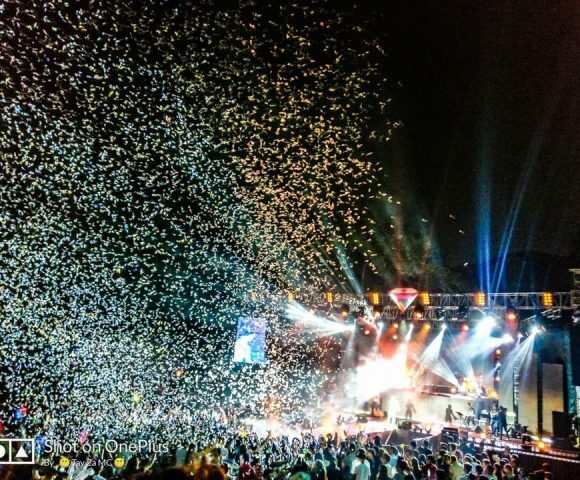 Whether it’s a wedding or a small birthday party or large scale music concert, we always try hard to offer you the most innovative ideas and services. From annual meeting, sales conference and seminar to product launching, opening ceremony and gala dinners, we will definitely go the extra miles to deliver the best services. 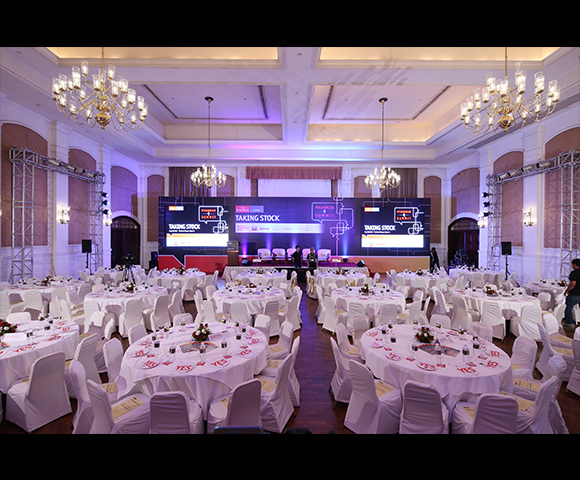 As an industry leader with a wide range of experience, the Team at MEMC can also provide flawless and comprehensive services even for the National Level Events. 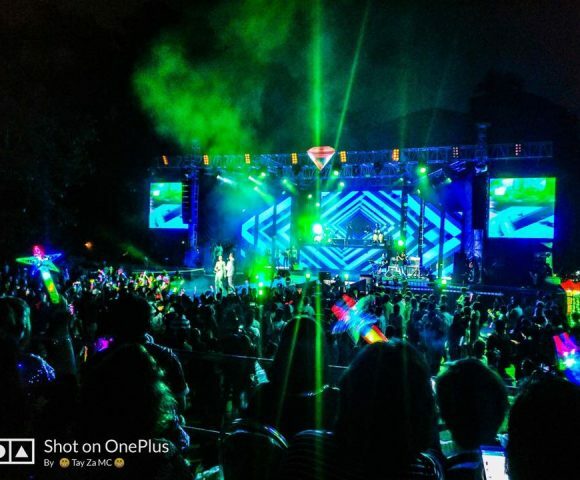 YANGON MUSIC FESTIVAL SEASON 2, the historical music festival was happened on 24 March 2018 in the heart of Yangon at Thuwannabhumi Event Park. The highlight of the festival was the remembrance of the Number 1 hit album back in 90s ”Electric Sky Alum”. 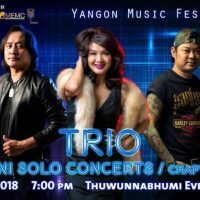 The three Myanmar legendary rockers of all time, Zaw Win Htut, Chit Kaung and J Mg Mg were performed their greatest songs on the memorable night. 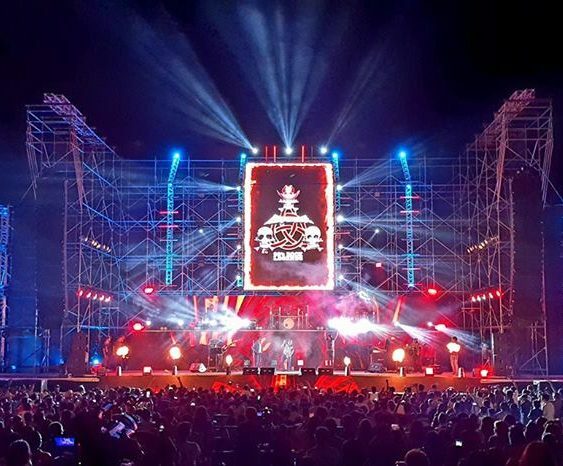 The greatest music festival in Myanmar, YMF (Yangon Music Festival) promotes the creation, production, Art and Musical Arrangement of exceptionally diverse music concerts. 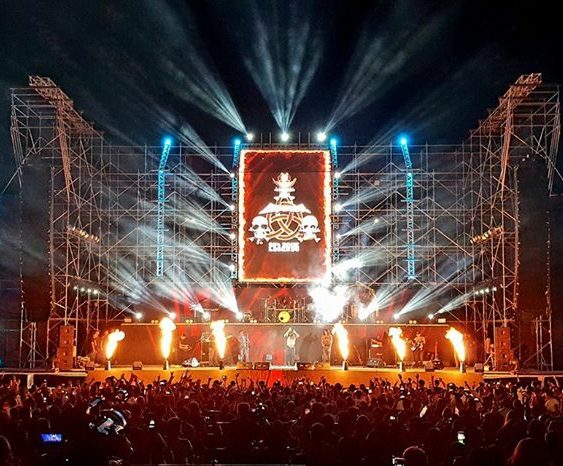 The festival is founded in 2017 by the industry leaders, DM4 Entertainment and Mercury Entertainment with the support of Shwe Sin Entertainment and Myanmar Event Management Company (MEMC). 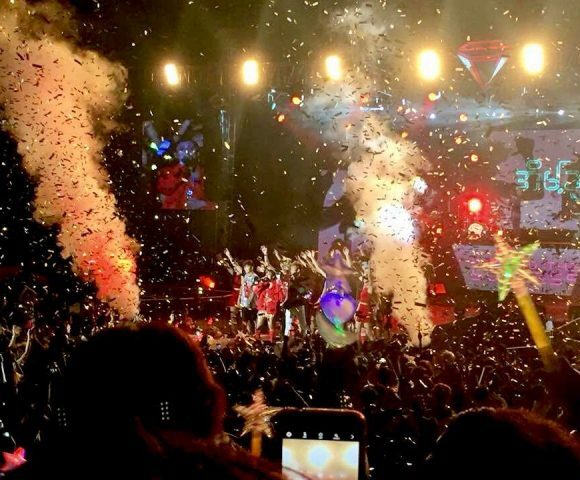 The Festival performers year after year will be those buzzed about in the year-end lists for ‘Best Album’ or ‘Best New Artist’ and Legends. 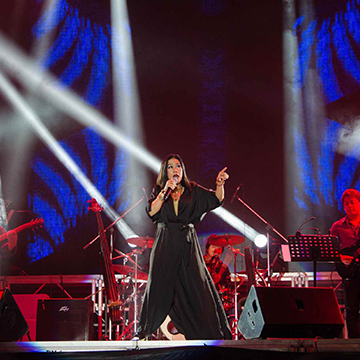 Past performers include: Phyu Phyu Kyaw Thein, Corny, Sone Thin Par, She, Phyo Pyae Sone, Aung Htet, M Zaw Rein, Saw Lah Htaw War, David Lai, Htun Naung Sint and Nay Min Eain etc. 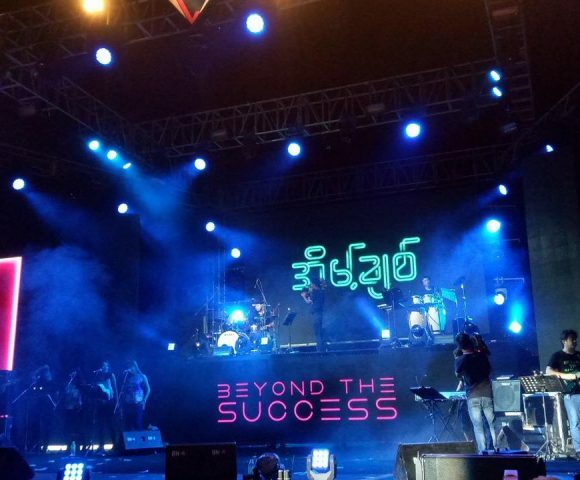 MEMC is proudly organized “Eaint Chit Solo Concert: Beyond Success” which was happened on 3 November, 2018. 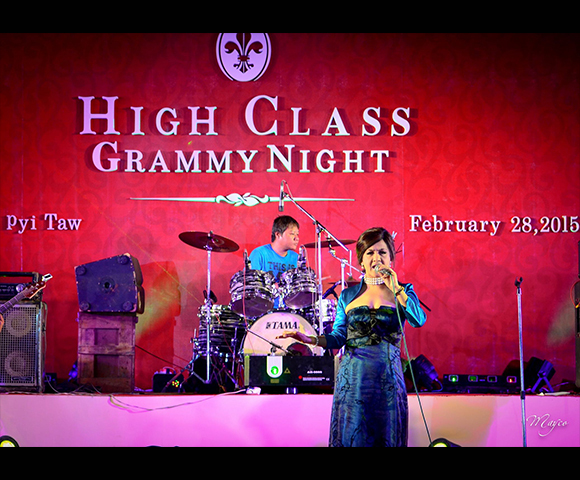 Eaint Chit, one of the Top Ten female singers in Myanmar, is the daughter of legendary singer Chit Kaung. 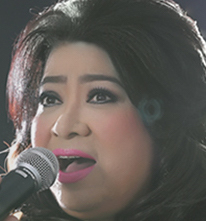 She has released three best selling albums – the debut solo album, called “My Self Portrait ” where she covered some of her father’s songs, the second album called “Love”, were covers of two old songs; an all-time favorite of her fan named “Don’t Separate Our Love”, and a cover of the song by singer Ekari called “Please Return All the Love” and the latest one, “I am Eaint Chit”. 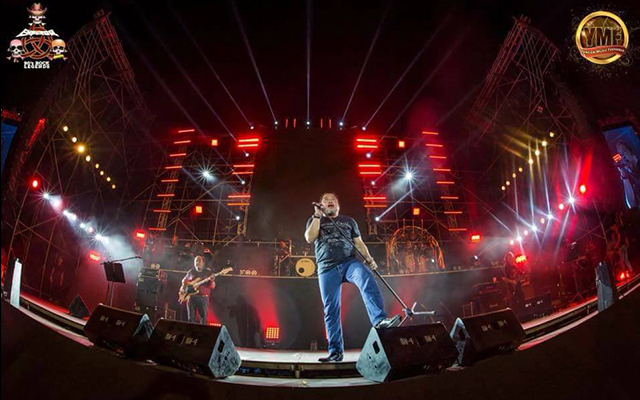 MEMC is always involved in not only Music Concerts but also many different projects and developments with different ideas. We have been actively initiated many CSR programs, Charity and Donations. 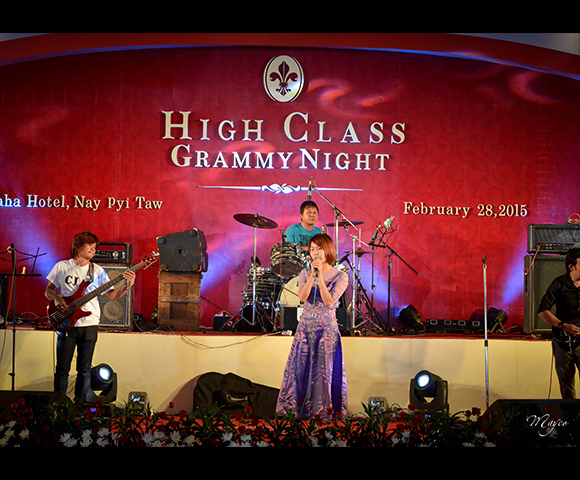 We initiated and managed Kanbae Towers Charity Concert for the Flood victims of Ayearwaddy Delta Region, we organized the appreciation ceremony for the winner of World Amateur Chess Competition 2017, and we implemented the donations program for some of Bago region where the residents can access to very poor education and living system. 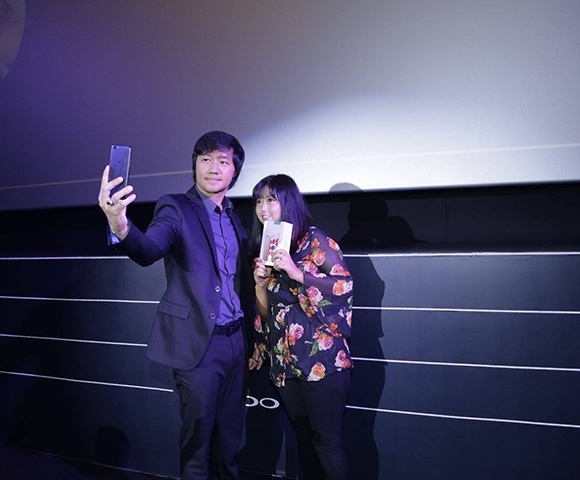 OPPO has launched its latest version of the OPPO F3 series smartphone, the “OPPO F3 Black Series”. 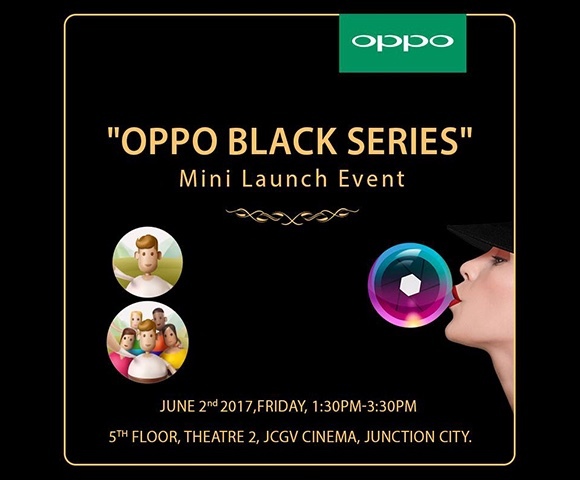 The OPPO F3 Black is featured with a 13 MP rear camera that has a 1/3 inches sensor with PDAF technology along with a 8 MP front camera. F3 Black is also powered by an octa-core processor, 4 GB RAM and 64 GB ROM backed by the Colour OS 3.0, which promises a seamless and snappy performance. 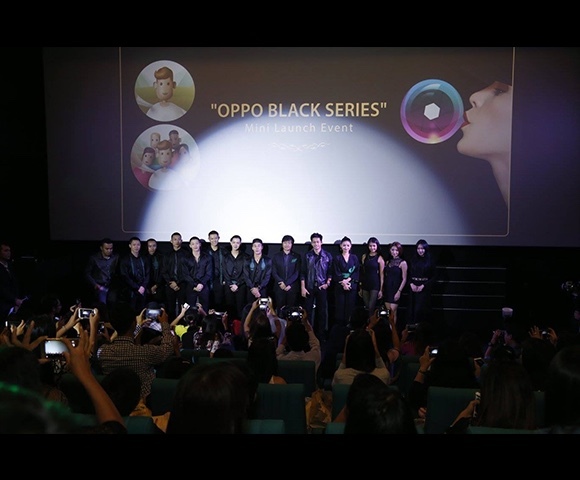 We, MEMC proudly managed this OPPO F3 Black Series Launch in Junction City Yangon providing flawless services. Spring line project is located in Insein Township, close to Shwepyithar, Hlaing Thar Yar and Mingaladon Industrial Areas where very few real estate projects and developments are located. As there are foreign enterprises in the surrounding, the area have big demand for living and office. Spring Line will be the pioneer Smart Office Home Office development in the very near future. Spring line project is 900-1500 sq.ft SOHO apartment, the Unit flexibility, can satisfy different customer needs. 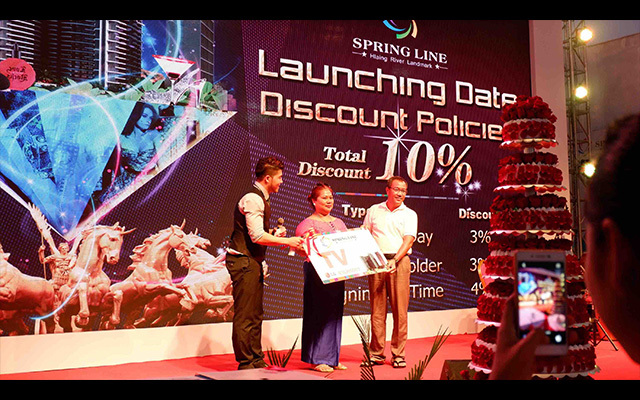 MEMC managed the launch of Spring Line Modern Complex on 8 January 2017. 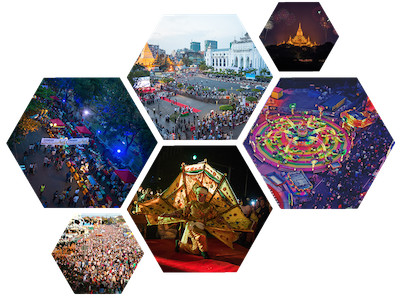 The Yangon Living Street Experience, attended by over 100,000 people, was an event aiming at raising public awareness of community based improvement of cityscape in the historic area of Yangon City. 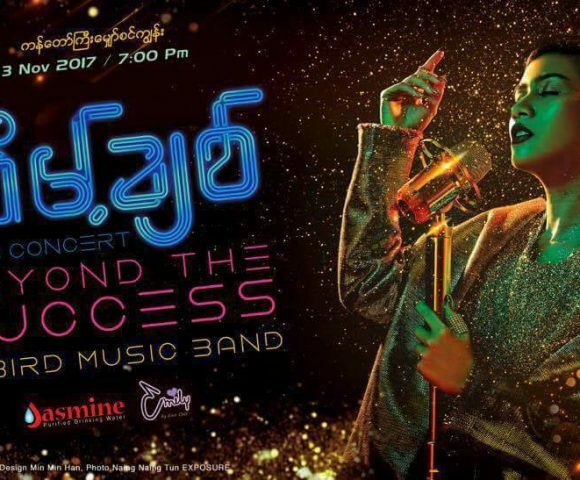 The Event has taking place on the street of Maha Bandoola Park St. and Bank St.in Kyauktada Township from 5 pm to 9 pm for 2 days on 10 and 11 December 2016. 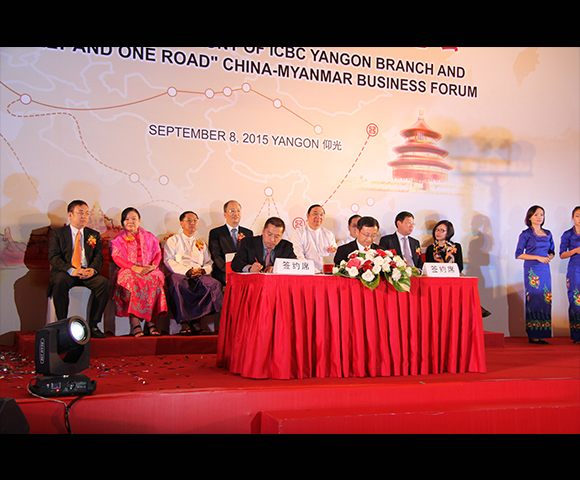 It was organized by Yangon Region Government, Yangon City Development Committee (YCDC) in cooperation with Japan International Cooperation Agency (JICA). 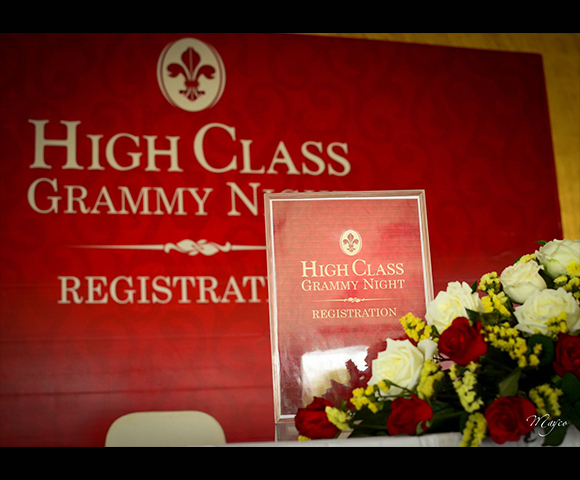 MEMC was the official event management company for this historical event. 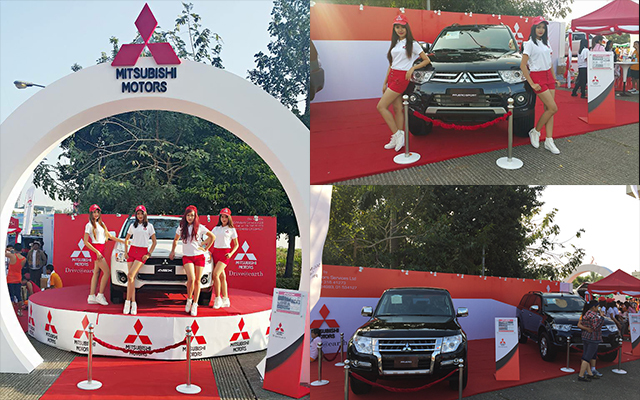 During the Event, cars were not allowed to enter in the venue as it becomes “Car Free Streets” for providing pedestrians a public space. 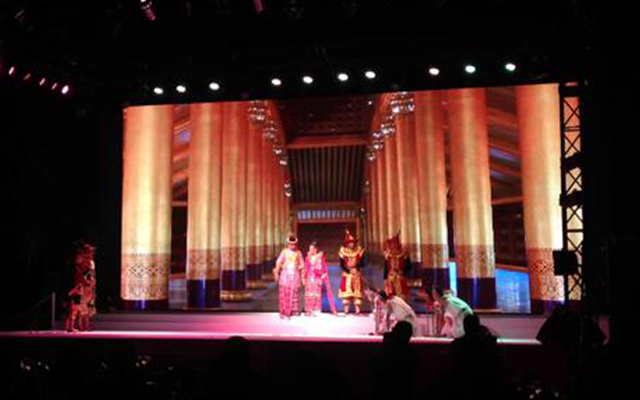 A variety of activities were planned such as traditional dance and music shows by professionals and students from National University of Arts and Culture, traditional handicraft shops with demonstration. Some of the heritage buildings, trees and streets were decorated with illumination. Exhibition on heritage buildings, history of Yangon city will be presented by architect majored students from Western Technological University and Thanlyin Technological University with the cooperation of Yangon Heritage Trust. 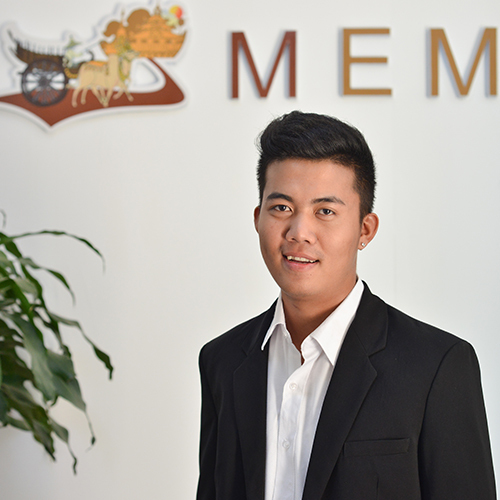 Moreover, knowledgeable young guide from these University and Yangon Technological University will take visitors to historic sites in the event area. 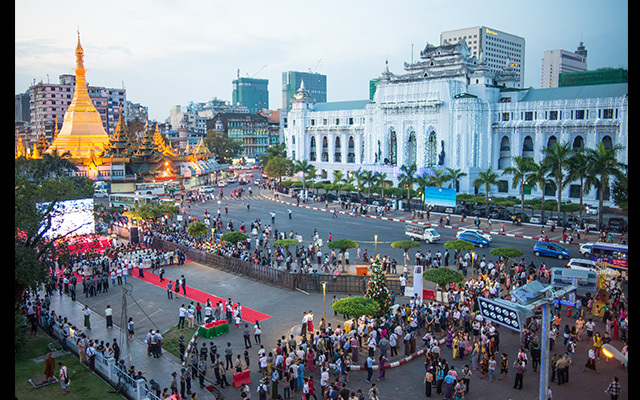 Yangon is Myanmar’s commercial capital and largest city with a population of 7.2 million. The city welcomed 1.1 million tourists in 2014, an increase of 25 per cent compared to the previous year. 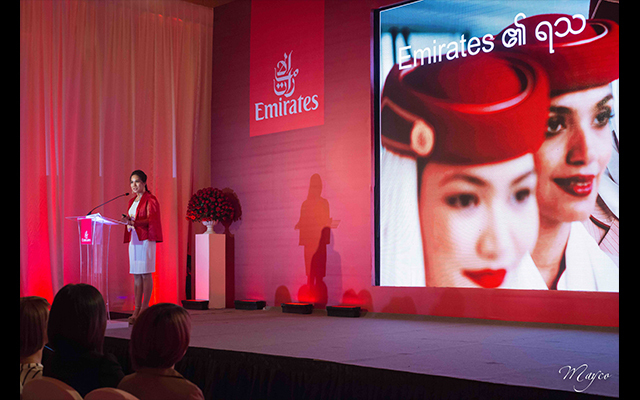 Emirates is now increasing its capacity to Southeast Asia with a daily service to Yangon in Myanmar and Hanoi in Vietnam, beginning from August 3. 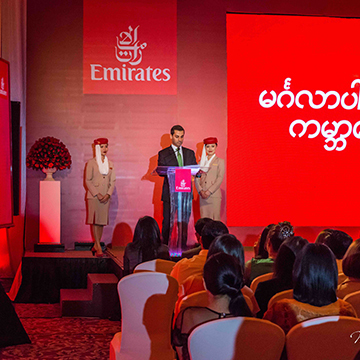 “Emirates’ first air service to Myanmar supports the country’s Tourism Master Plan to target 7.5 million tourist arrivals by 2020 and for Hanoi, the service will provide additional options for Vietnamese to travel to Dubai and Emirates’ global network of destinations, while also making it easier for overseas Vietnamese and the growing number of tourists to travel to Vietnam,” said Adnan Kazim, Emirates’ divisional senior vice president, strategic planning, revenue optimisation & aeropolitical affairs. 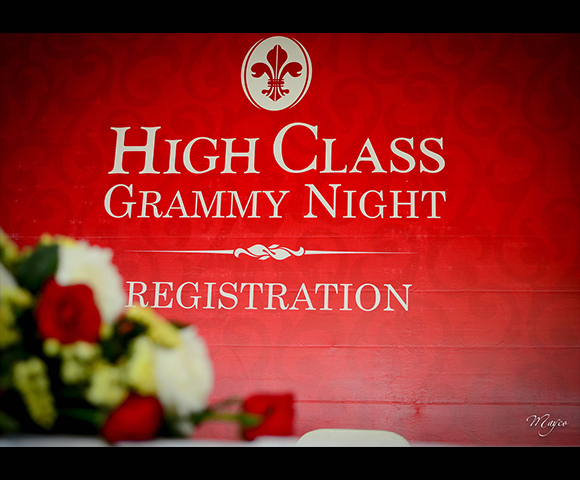 As an Official Appointed Event Management Company, MEMC proudly managed three events : Product Presentation Event, Airport Inaugural Flight Ceremony and Grand Gala Dinner for the award winning Emirates Airlines. 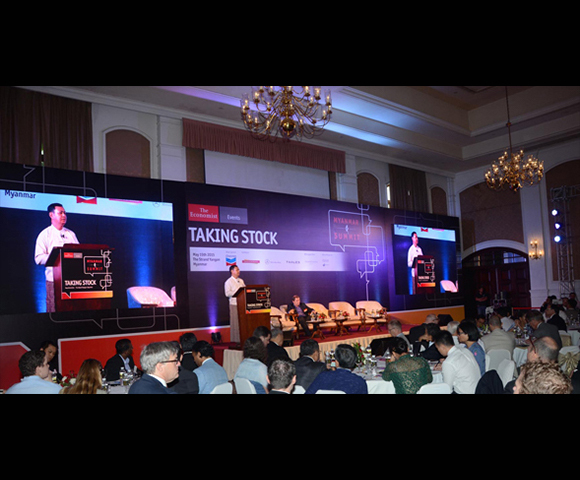 The Myanmar Summit, organized by the The Economist was held on 16th June 2016 at the Sedona Hotel, Yangon, Myanmar. 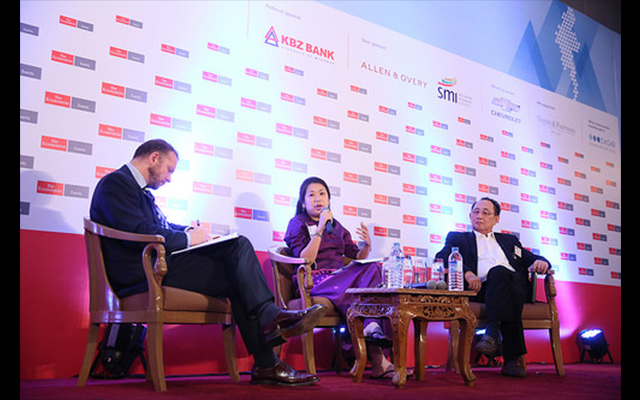 One hundred days into the new government’s term, The Economist Events convened its second Myanmar Summit, where the nation’s decision-makers, advocates, entrepreneurs and investors will discuss how to build and maintain the country’s development path. 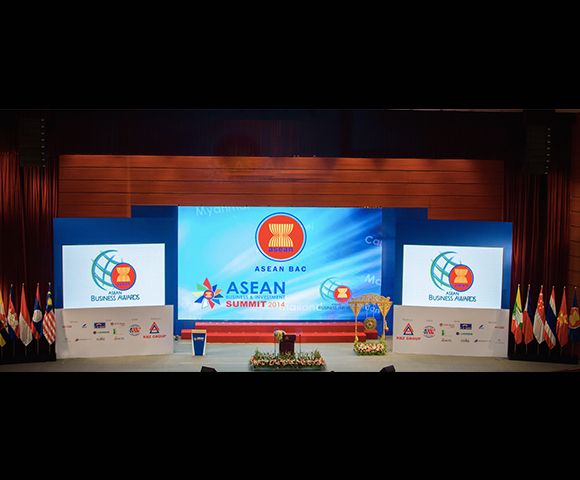 We, MEMC proudly supported A/V, LED, Lighting and Setting for this historical event. 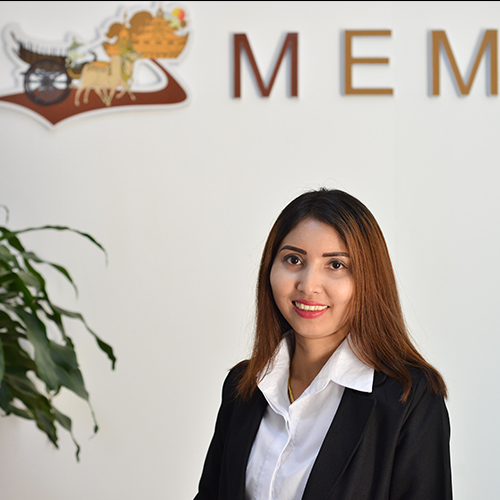 MPT is the first and leading telecommunication operator in Myanmar, providing both fixed and mobile telecommunication services to individuals and enterprises. Today, MPT operates a nation wide network infrastructure, utilizing both 2G and 3G technologies. 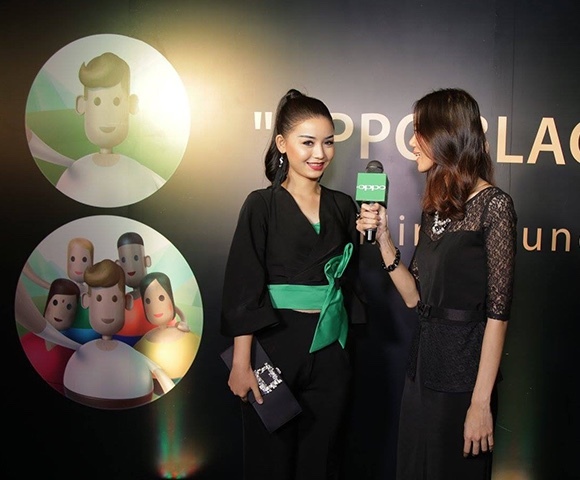 MPT is committed to continually driving to the development of the telecommunication sector, and Myanmar, going forward.MEMC provide the whole event supporting including Audio, Visual, Trophies and lucky draw program. 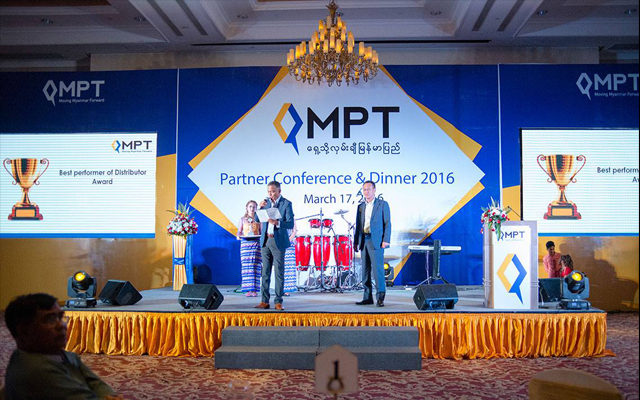 We proudly organized the Partner Conference and Dinner 2016 for the dealers of MPT. International Conference on Language Policy in Multicultural and Multilingual Settings. 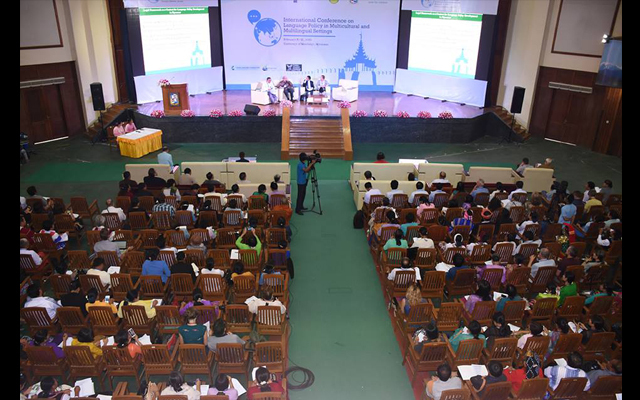 The first international language activity on Language policy in Myanmar, the international conference was hosted by the University of Mandalay in cooperation with Unicef Myanmar on 8-11 February 2016.The conference was attended by 300 delegates from various countries and backgrounds. 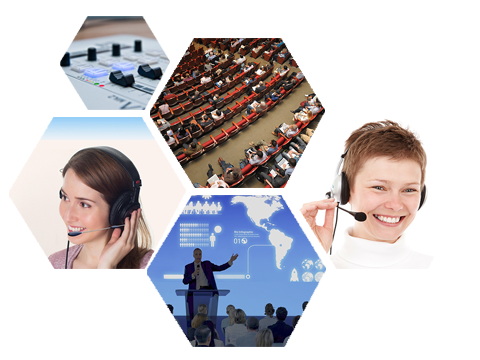 MEMC provided International Conference Facilities, catering services and Simultaneous Interpretation system. Severe flooding in Myanmar began in July 2015 and continued into September, affecting 12 of the country’s fourteen states and resulting in about 103 deaths and up to 1,000,000 people otherwise affected. As the leading and oldest humanitarian organisation in Myanmar, the Myanmar Red Cross Society (MRCS) is the most contributing organisation to help the Victims of this natural disaster while committing to improve the health and well-being of vulnerable people of Myanmar. 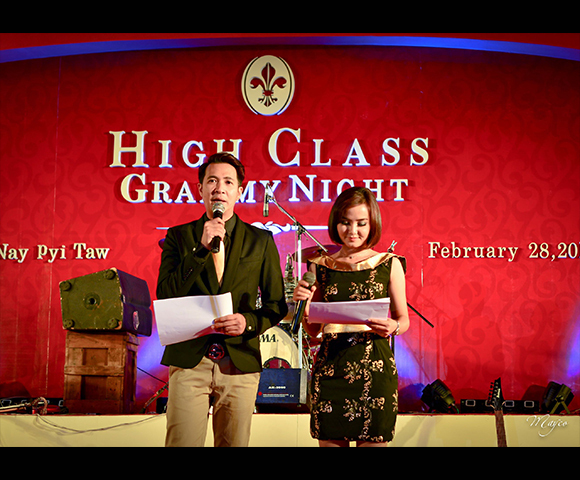 Golden Thitsar Co.,Ltd., the developer of Myanmar’s Luxury Condominium – Kanbae Towers planned to cooperate with Myanmar Red Cross Society to help in its recovery activities for Flood Victims. 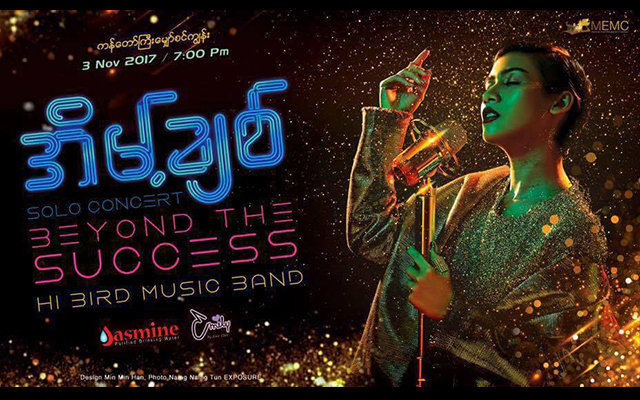 As a first one of Golden Thither Co.,Ltd and Kanbae Towers’ CSR programs, We, MEMC will arrange and manage a Charity Concert called ” Kanbae Tower Charity Concert” in Yangon on 21 November 2015. 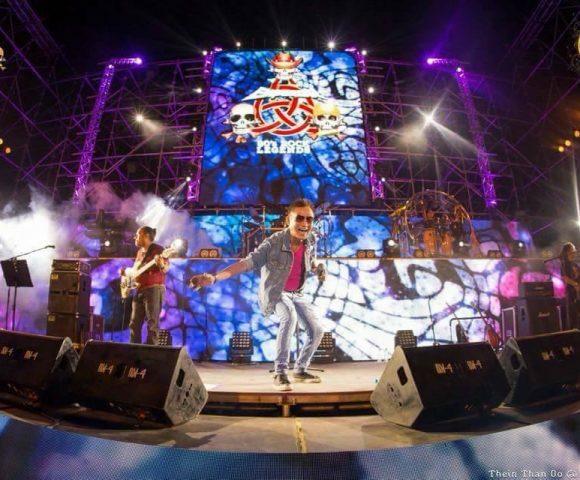 The Concert will take place in the famous venue, Shwe Htut Tin Ground in Tamwe Township. 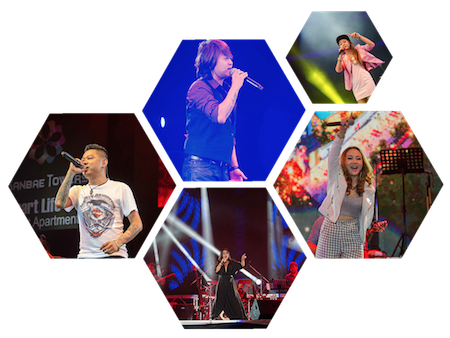 The most famous singers of Myanmar such as Graham, Zaw Paing, Sithu Lwin, Tha O, Wai La, David Khun Naung, Aung Aung (Tane Phone Tae La), Paing Gyi, Connie, Wine Su Khine Thein, Chan Chan, Eaint Chit, Irene Zin Mar Myint, Nan Thiri Maung, Po Po Hay Thar and Pan Yaung Chel will perform in this concert. 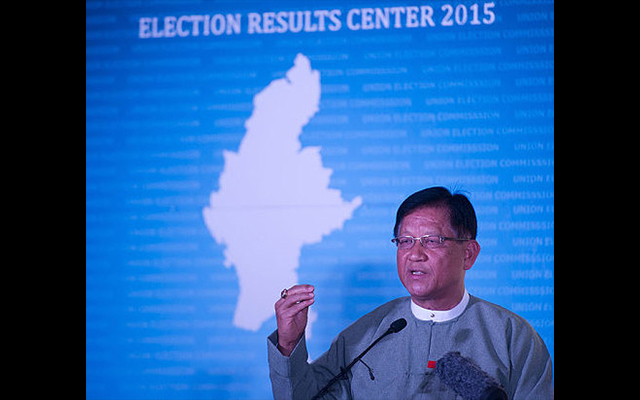 Union Election Commission will open Two Media Resource Centres for Election Result-One is in Union Election Commission, Nay Pyi Taw and one is in Union Election Commission Information Centre at Shwe Li Road, Yangon. 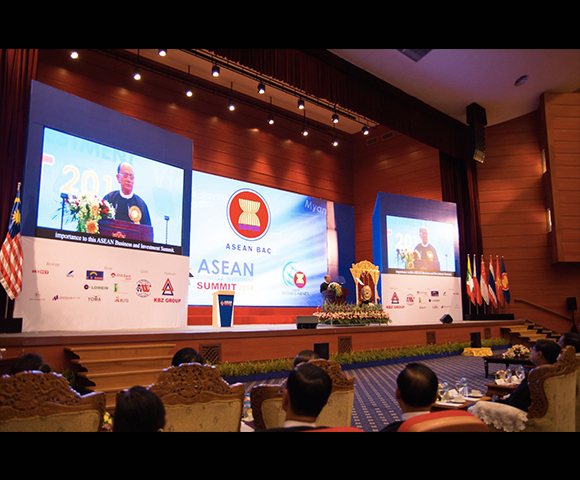 In cooperation with International Foundation of Electoral System, We MEMC proudly support LED Screens, Simultaneous Interpretation System, Setting and Event Support for both Centres. 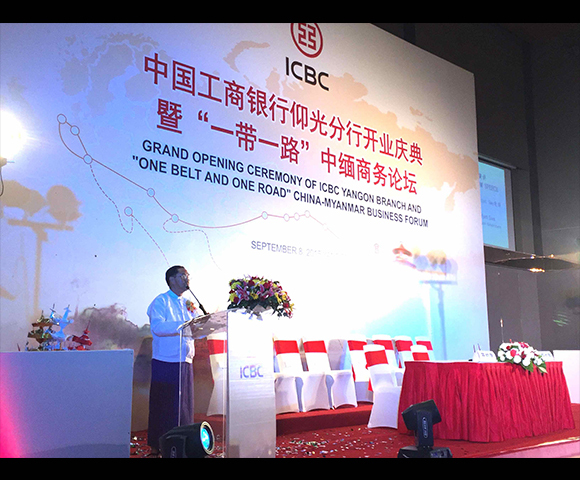 ICBC, which is the world’s largest bank, with a market capitalisation of US$240 billion, was one of nine foreign banks to be granted a provisional licence by the Central Bank of Myanmar last October.The nine were given a year to secure the final green light from the Central Bank and open a branch office, becoming the first foreign institutions to operate commercially in Myanmar since 1963. 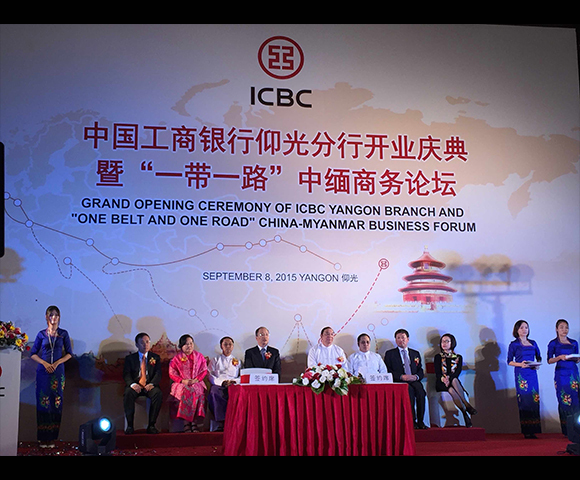 ICBC opened its Branch in Myanmar on 8-October 2015 in Novotel Hotel Max Yangon and MEMC provide Government Relation Service which include Invitation and RSVP of more than 30 most important Government Officials such as Prime Minister, Union Ministers. 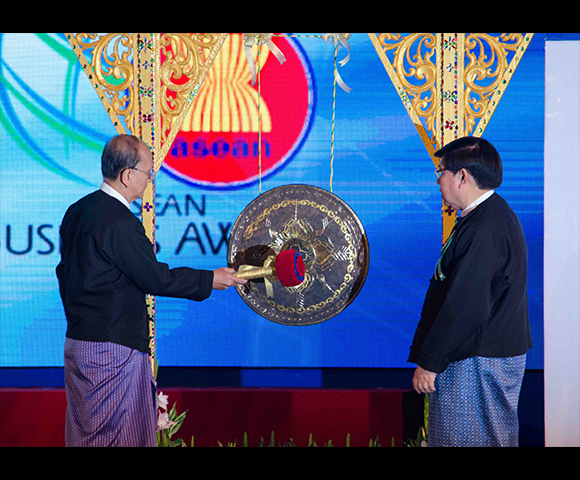 The inaugural Myanmar Summit held at The Strand in Yangon on May 15 brought together over 200 leaders from across Myanmar’s government and political parties, together with leaders from international business, institutions, and academia. 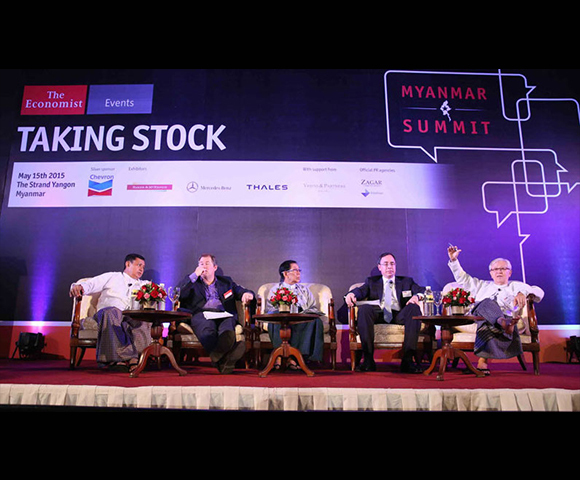 The event, titled “Taking Stock,” examined the progress Myanmar has made across politics, economics, business, and society since the beginning of the country’s transition to democracy in 2011. Attendees also discussed the outlook for the country as it heads to the polls later this year in November, looking at what results may spell for business and investors. 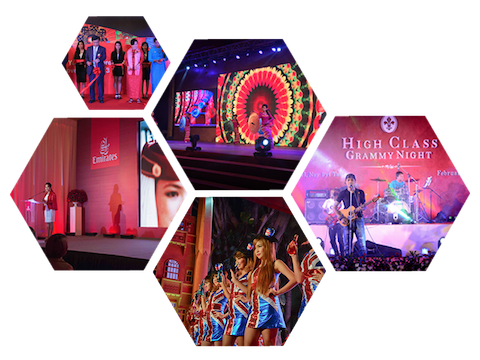 MEMC provided its best services with highest quality for Audio and Visual, Setting Building, Booth Building, Lighting, Hostesses etc. 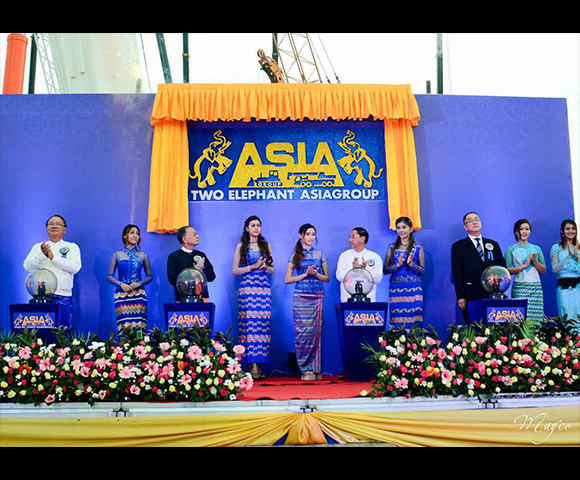 Two Elephant Asiagroup Co., Ltd – a joint-venture between Two Elephant Group and Asiagroup – has partnership with Atlas Copco, Matnitowoc and Pilfinger to distribute and support their range of cranes in Myanmar. 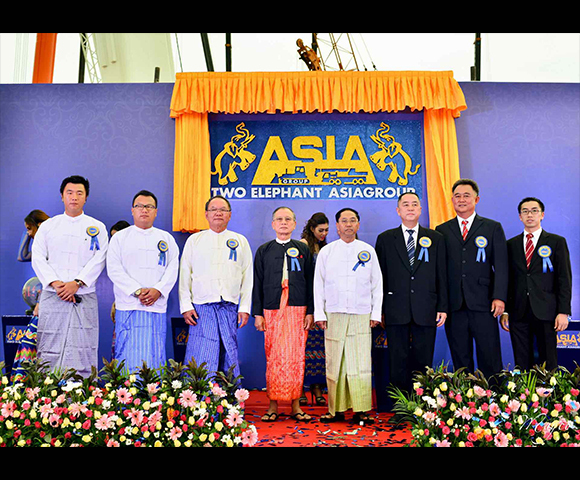 The official opening ceremony was held in their factory in Shwe Pyi Thar Industrial Zone, Yangon, Myanmar. 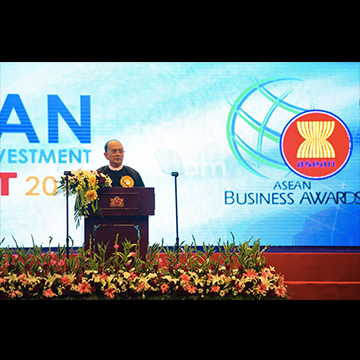 The joint venture currently employs more than 80 people in Myanmar and owns a rental fleet of more than 40 cranes made up of a mix of rough-terrain, all-terrain and crawler cranes. It has grown to be the largest rental fleet of cranes and forklifts in Myanmar and the company prides itself on delivering professional support through its team of skilled technicians. 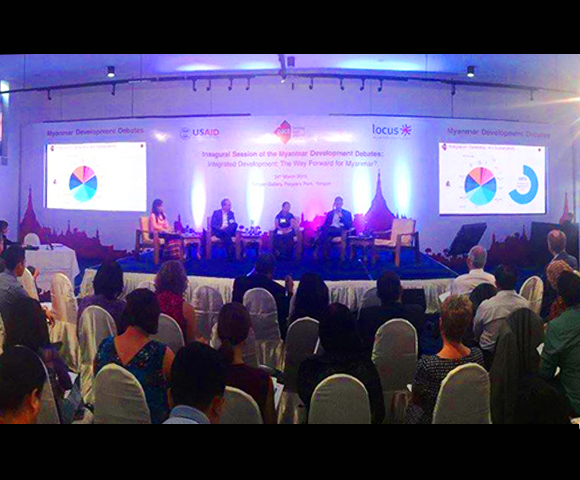 Pact Myanmar hosted the inaugural session of the Myanmar Development Debates, entitled “Integrated Development: The Way Forward for Myanmar?” in Yangon. 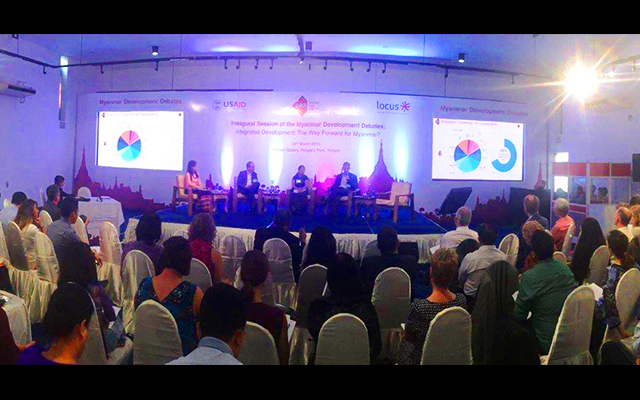 About one hundred development leaders and professionals from communities, civil society, the private sector and funding agencies attended the event, engaging in dialogue around whether integrated development strategies can lead to improved development in Myanmar. 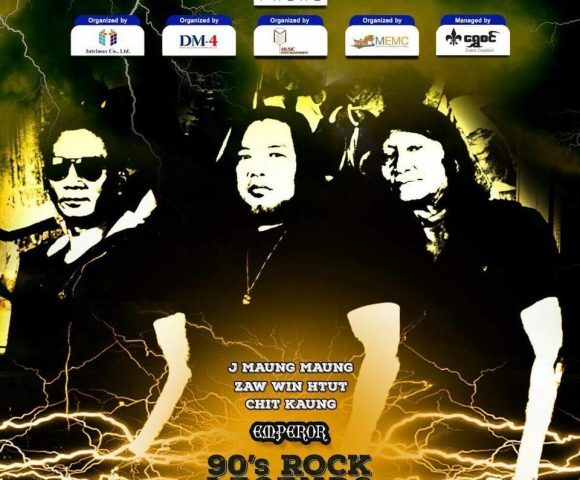 MEMC provide Full Event Management Service for this event. 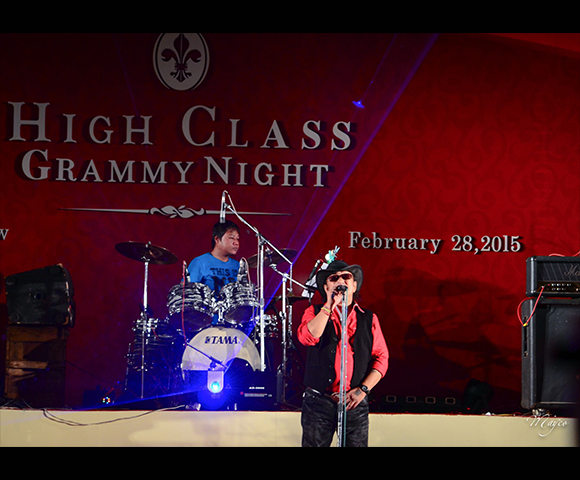 High Class Grammy Night was happened in the Nay Pyi Taw on 28 February 2015. 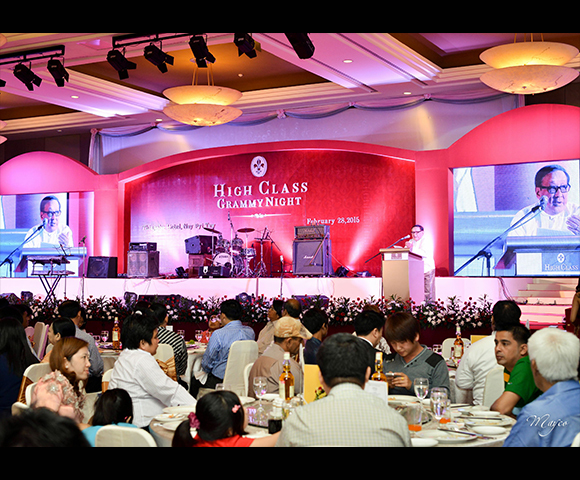 The event is actually a Thank You and Appreciation to the dealers of High Class. 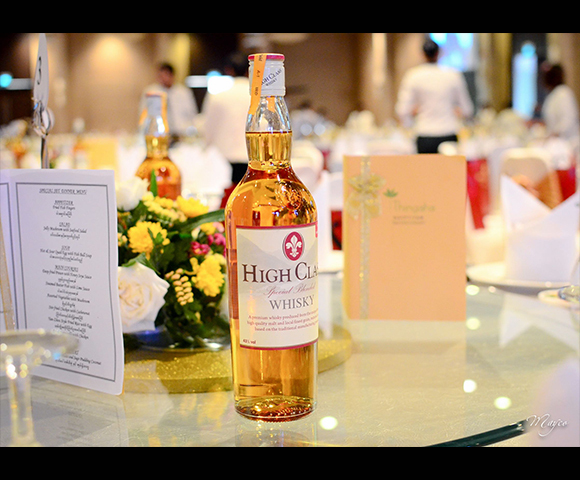 High Class is the Beverage brand that is produced in Myanmar by ABC Group which is established in 2010 and engages in the production, branding, marketing and distribution of bottled water, spirits, wines, beers, alcoholic beverages and other FMCG products in Myanmar. 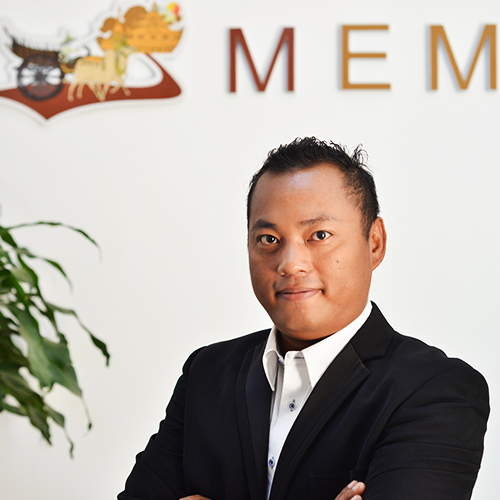 It has a strong proprietary distribution network, which consists of over 22,000 points of sale nationwide serving the domestic market in both lower and upper Myanmar. 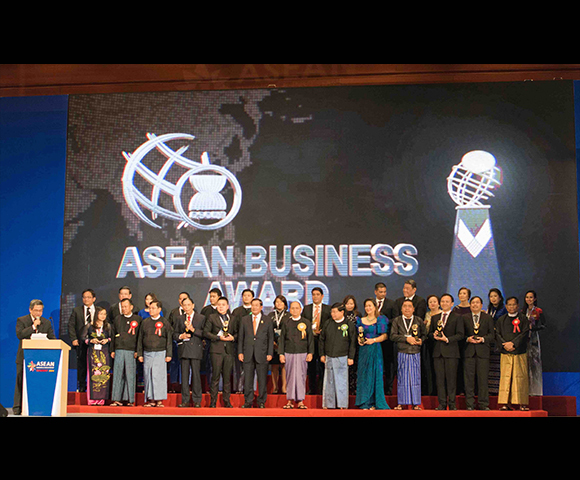 ABC Group currently employs more than 1,000 full time employees in over 24 branches with core business operations located in Mandalay and Yangon. 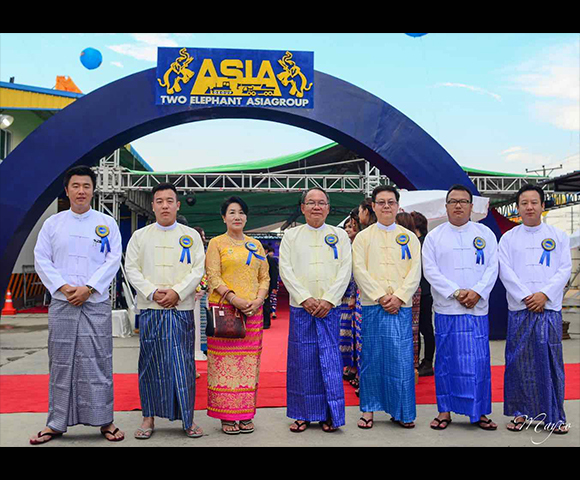 An affiliate of the ABC Group is one of the leading suppliers of quality-rectified spirit, which is used in the production of alcoholic beverages, including its famous brand, High Class Whisky, in Myanmar. The Century is a luxurious 24-storey condominium with 426 beautiful apartments designed for the family’s needs and wants, such as air-conditioners in every room, customized kitchen cabinets and good quality bathroom fittings.With a practical function hall, amazing restaurants and cafés, a multitude of retail outlets and a well-equipped gym room, The Century is every family’s ultimate dream come true. 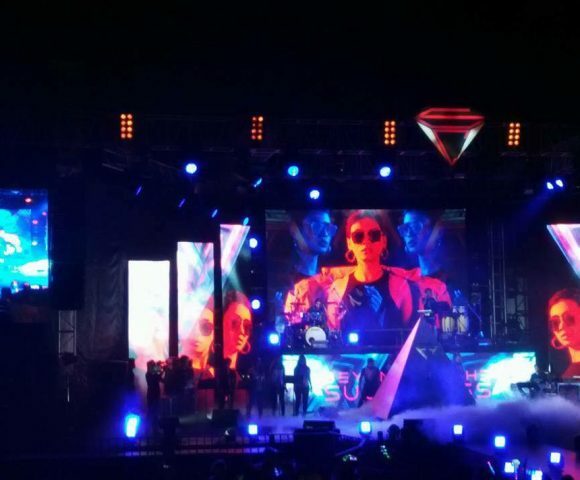 We, MEMC proudly provided our services related to Audio, Visual, LED screens and printings for this wonderful event. Yoma Marathon is one of the largest sports events in Myanmar happening every year. The team of MEMC provided it’s specialized Setting Building Service to Mitsuibishi Display area at the Yoma Marathon 2014. 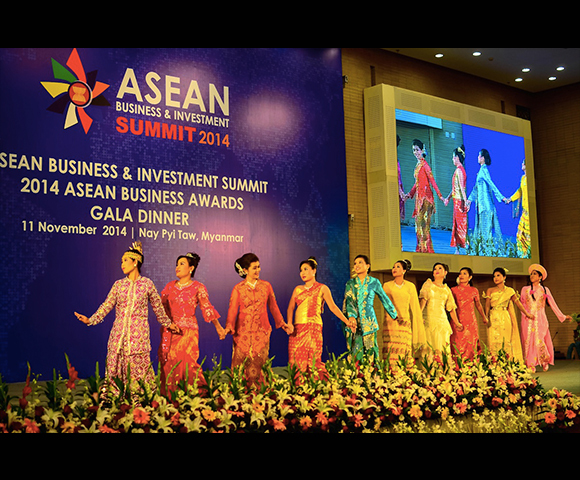 Myanmar Event Management Company successfully supported the ASEAN Business and Investment Summit 2014 Opening Ceremony and Gala Dinner. 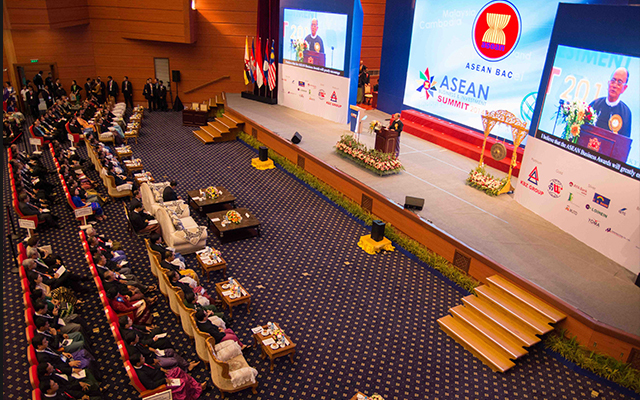 This historical event was happened in November 2014 at Nay Pyi Taw, Union of Myanmar. On June 29th Nobel Laureate and Myanmar Opposition Leader, Aung San Suu Kyi, launched a landmark report on critical questions facing the tropical world. The State of the Tropics brings together 12 research institutions from around the world to answer the critical question: is life in the tropics getting better? The report was released in Yangon, Myanmar. A simultaneous, satellite-linked event will also take place in Singapore, with other dignitaries responding to the report. 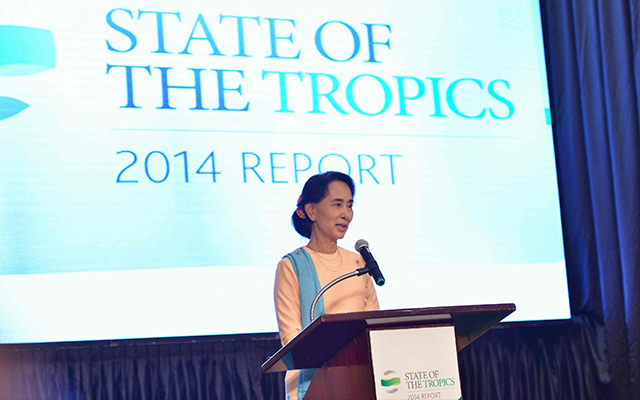 The report analyses a broad range of environmental, social and economic indicators and is designed to provide a foundation for policy makers, analysts and others to examine in greater detail the tropics and the major issues affecting the region. 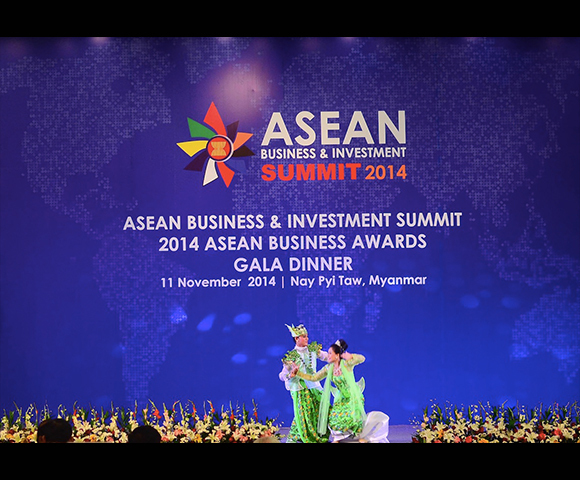 Myanmar Event Management Company proudly managed this historical event. 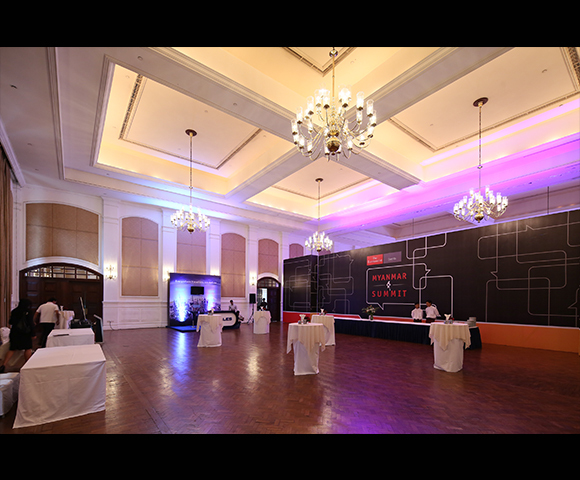 Red Square Product Launch Event has bee taken place at Kandawgyi Palace Hotel on 15th March 2014. Red Square is the only international brand that is locally produced in Myanmar by ABC Group which is established in 2010 and engages in the production, branding, marketing and distribution of bottled water, spirits, wines, beers, alcoholic beverages and other FMCG products in Myanmar. 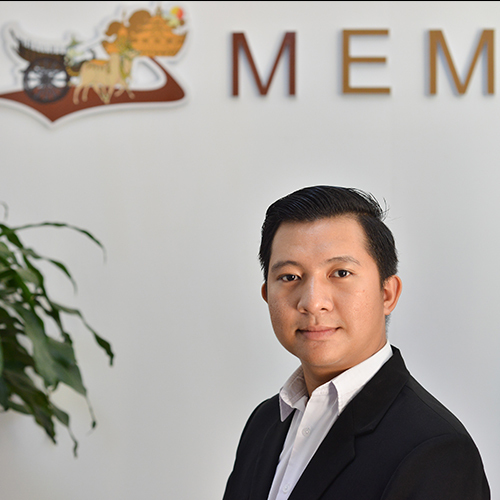 It has a strong proprietary distribution network, which consists of over 22,000 points of sale nationwide serving the domestic market in both lower and upper Myanmar. 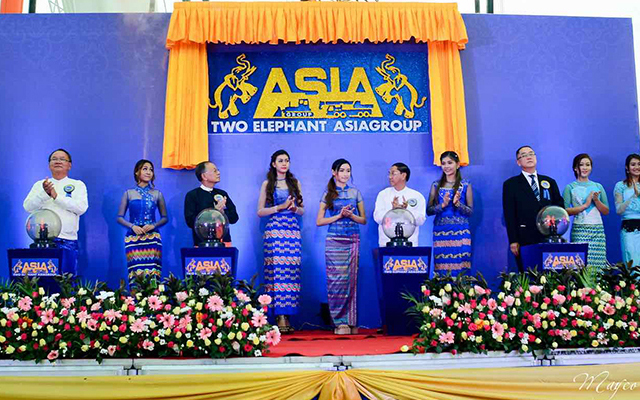 ABC Group currently employs more than 1,000 full time employees in over 24 branches with core business operations located in Mandalay and Yangon. 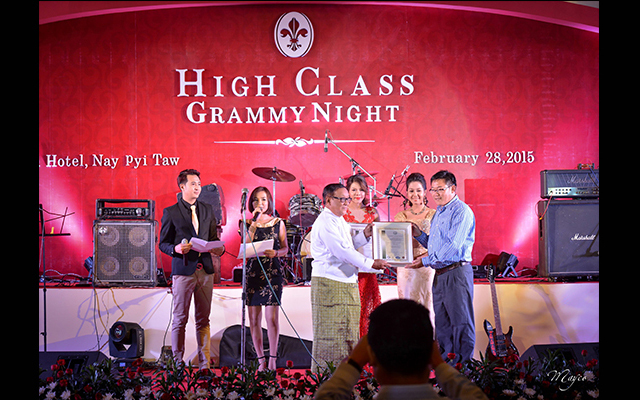 An affiliate of the ABC Group is one of the leading suppliers of quality-rectified spirit, which is used in the production of alcoholic beverages, including its famous brand, High Class Whisky, in Myanmar. 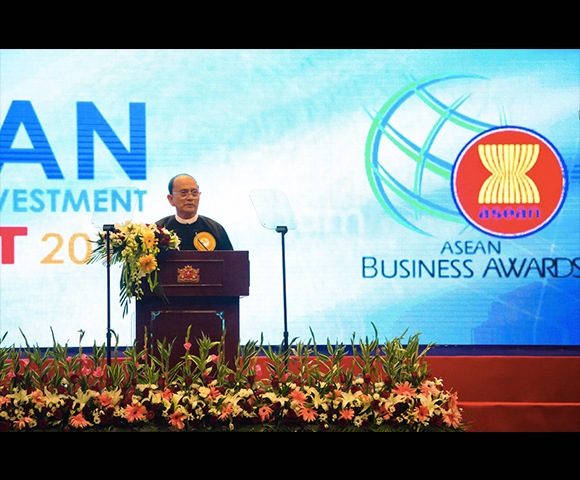 With Myanmar embarking on a new era of open economy and economic growth, business leaders in all sectors will face great challenges. 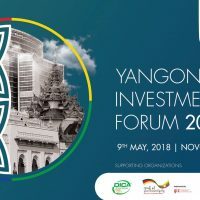 The vision for the Myanmar Marketing Forum is to create a strong platform on how to deal with your company’s major business challenges and opportunities. A vision is of this event is to “Create a Better Myanmar through Marketing”, and we hope to share this vision with your organization. 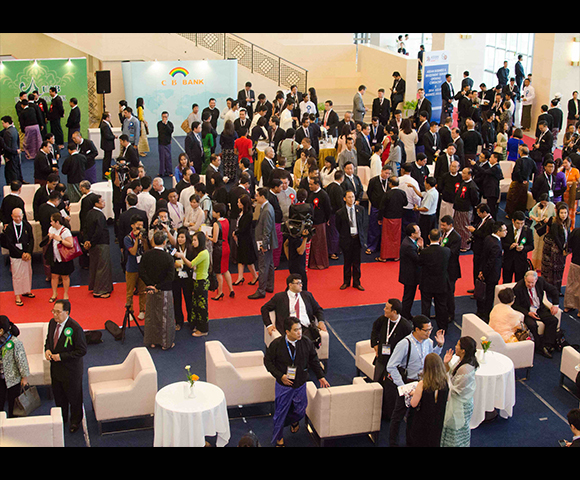 The aim and objective of this event, Myanmar Marketing Forum 2014 is to create a future forum where Myanmar business leaders can discuss and share ideas and explore accounts of marketing success provided by well-known practitioners. 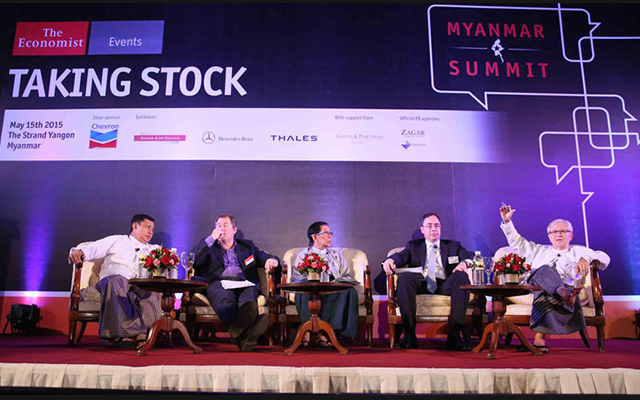 Myanmar Marketing Forum 2014 is organized by Hub Myanmar, a leading seminar organizer and business magazine publisher in Myanmar. 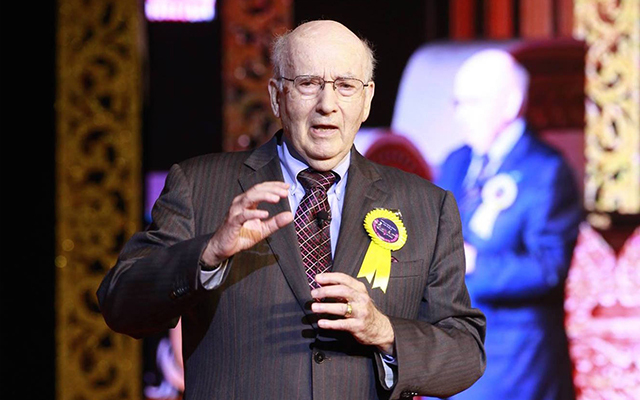 Myanmar Event Management Company, proudly contributed our Event Management Expertise to this historical event where the one and only Marketing Guru Prof. Dr. Philip Kotler attended as the very first time in Myanmar. 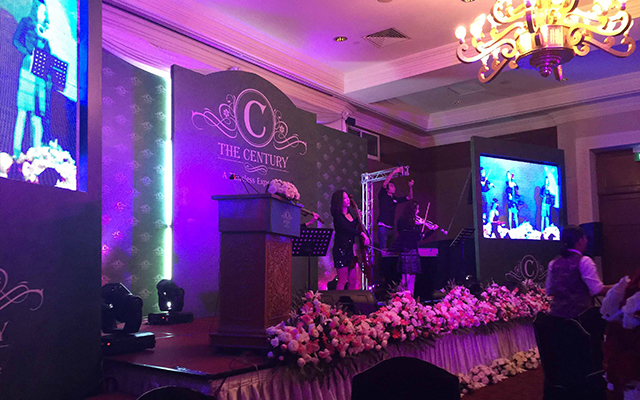 Myanmar Event Management Company Proudly organzied ANA and Benhur 10th Anniversary Thank You Party in Yangon, Myanmar. 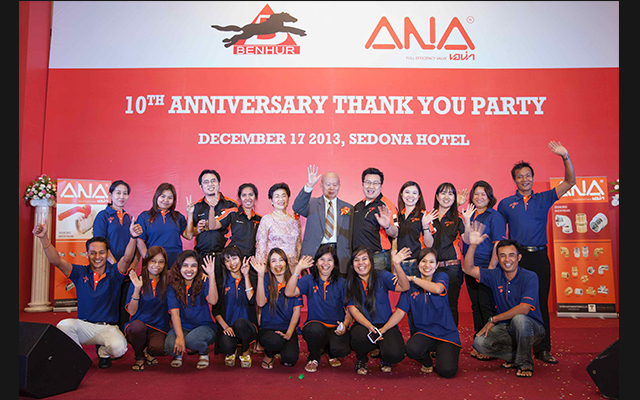 ANA is the product brand of “Tai Peng Valve Limited” which is established in 1967. 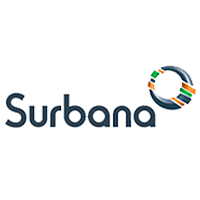 The company started as a manufacture of valve and accessory equipment applicable to pipeline system, both residential and industrial. Presently, TP Valve is having a significant turn of international extension. 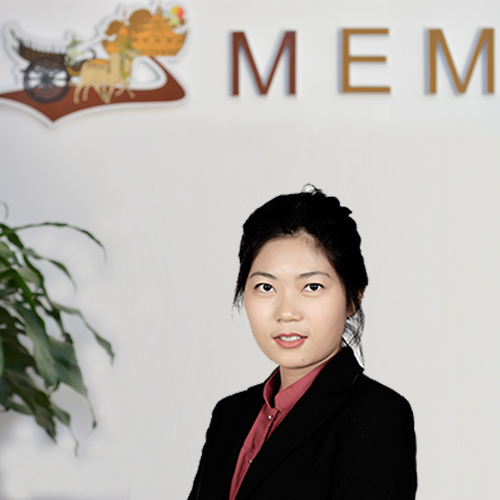 In order to meet users’ requirement and satisfaction, modern production technology and quality control process are brought to the company influencing a strong international standard reputation. 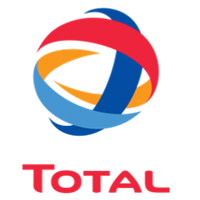 Total E&P is a global energy company. Leveraging their integrated business model, they operate across the oil and gas value chain, from exploration to marketing. They are a top-tier chemical producer and are poised to become a leader in new energies. They are organized into three interrelated business segments: Upstream, Marketing & Services and Refining & Chemicals. 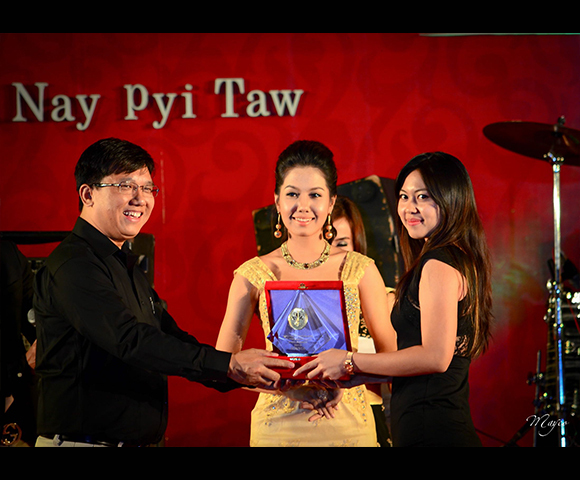 Total E&P Myanmar holds their annual party, Sainte Barbe ever year. 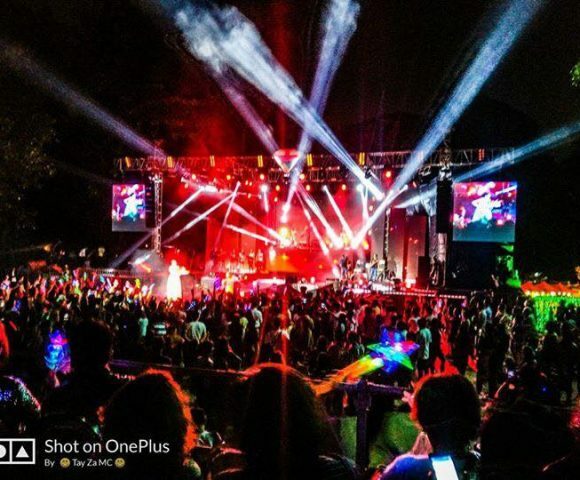 After we have successfully executed many corporate events, In this year 2013, again we had a golden opportunity to support our flawless event services to A leading global oil and gas company. 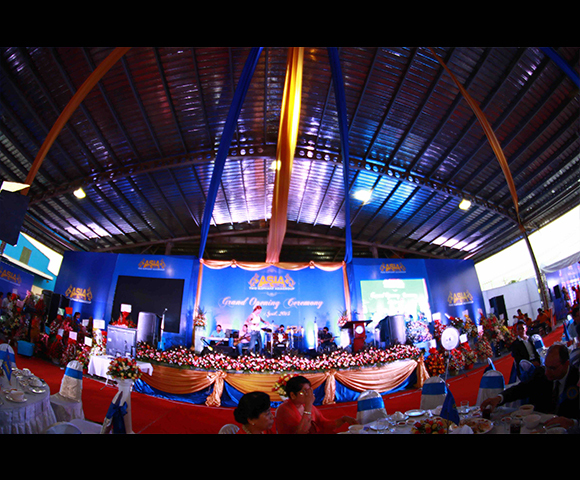 The Annual Party, Sainte Barbe 2013 was successfully happened on 12 December 2013. 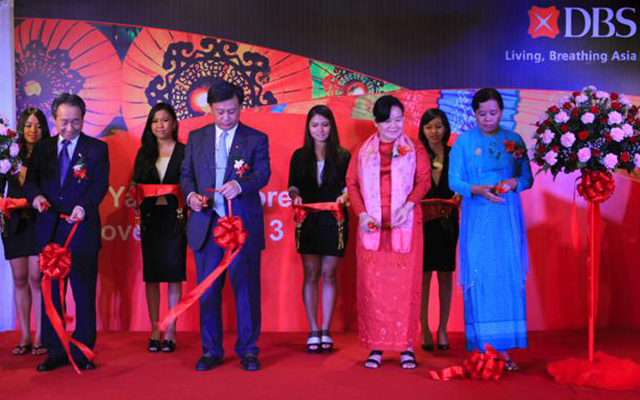 DBS Bank, Southeast Asia’s largest bank, celebrated its newly renovated representative office in Myanmar to meet a growing demand for banking solutions and greater market connectivity from both Myanmar and Singaporean businesses operating in the country. The new representative office, strategically located at the heart of Yangon’s business district, in Sakura Tower along Bogyoke Aung San Road, marks DBS’ next phase of growth in Myanmar, where the bank has been present since 1993. 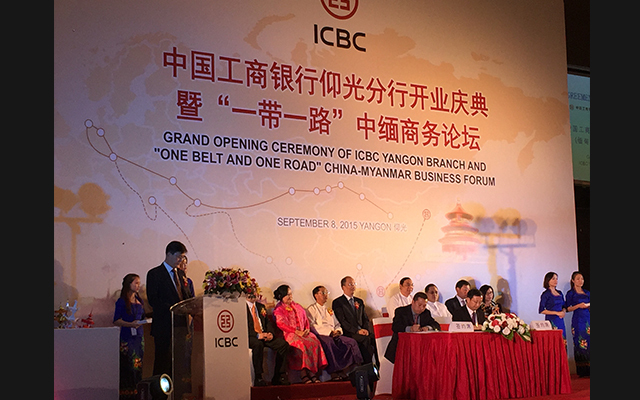 We, Myanmar EMC, proudly organized this historical event, DBS Yangon Office Opening Ceremony at Sedona Hotel Yangon. 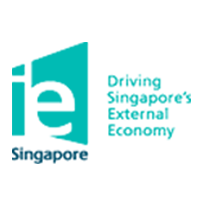 Daikin Singapore is a subsidiary of Daikin Industries, Ltd. in Japan. Daikin, the renowned brand that supplies the full range of products to provide solutions for your air-con needs and requirements for all sectors. Daikin has been growing rapidly in the last decade to become the number 1 in the world. The sales network of Daikin has expanded quickly in all continents. 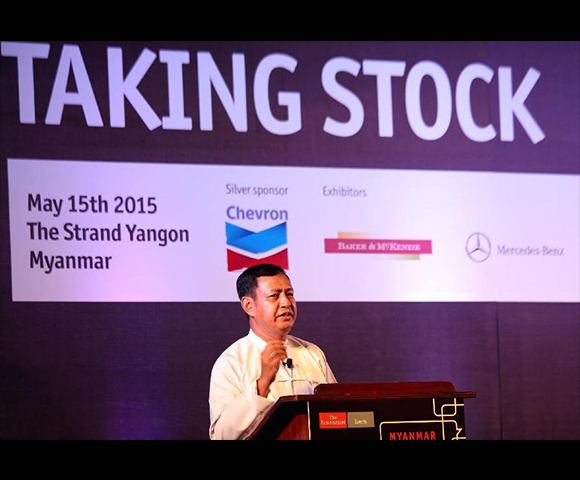 Daikin is still growing and also they are committed to Myanmar. 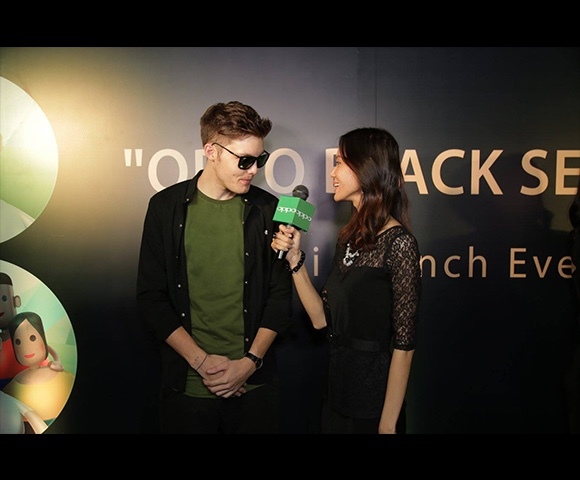 As a Local Event Organizer, Myanmar EMC supported the Bloomberg Nightcap Event for World Economic Forum Guests in corporation with OM Events Singapore. 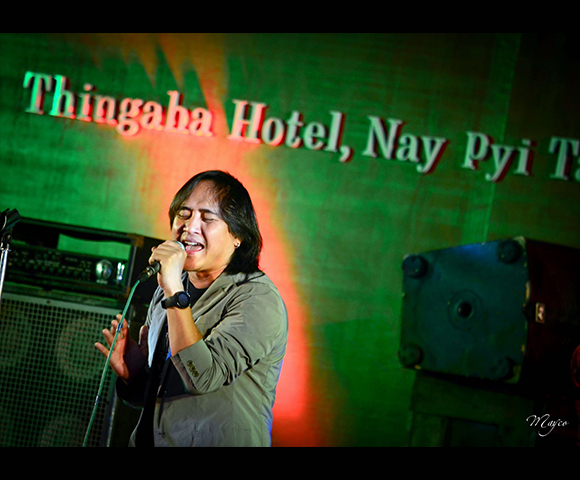 The event was happened on June 6, 2013 at Thingaha Hotel, Naypyitaw during World Economic Forum Days. 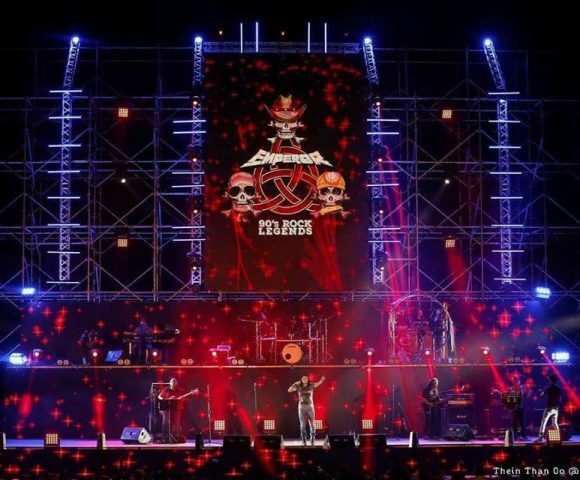 Myanmar EMC managed the professional lighting, transportation arrangement, Set Building and local coordination for this successful event. 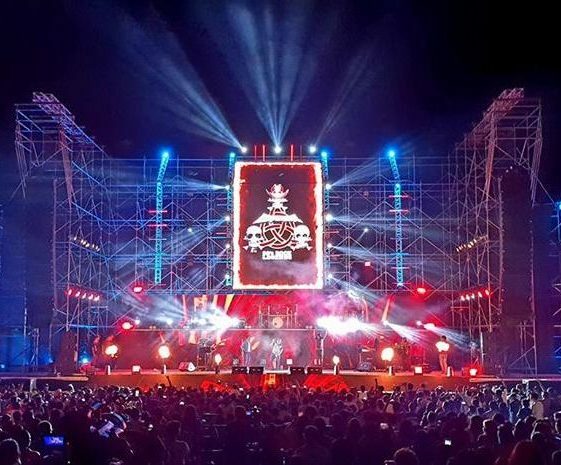 After the success of Qatar Airways Events, the team at Myanmar EMC were excited by the opportunity of working with International Enterprise Singapore again this year in Yangon, Myanmar. 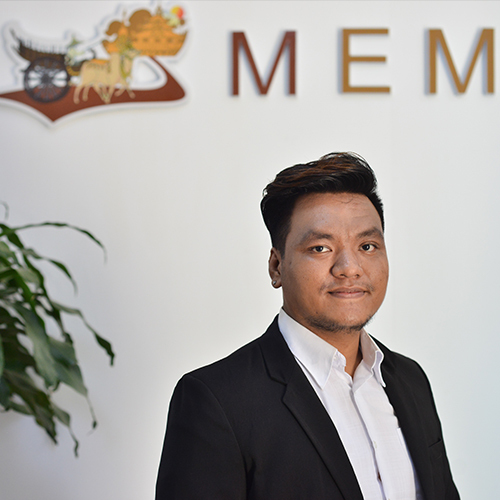 With an office and senior producer based in Yangon, Myanmar EMC were poised and ready to take on the next challenge for International Enterprise Singapore two months ahead. 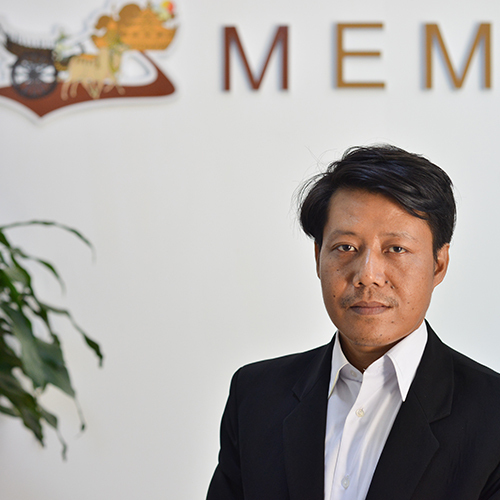 A feasibility site visits to Event Venues has been undertaken to ensure that Myanmar EMC can deliver the events to the level expected by International Enterprise Singapore. 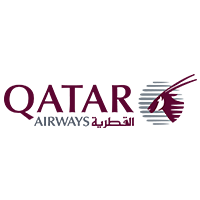 Yangon becomes Qatar Airways’ 10th gateway in the Association of South East Asian Nations (ASEAN) following on from successful operations to Kuala Lumpur, Bangkok, Bali, Ho Chi Minh City, Jakarta, Hanoi, Singapore, Manila and Phuket – and the carrier’s 119th destination worldwide. 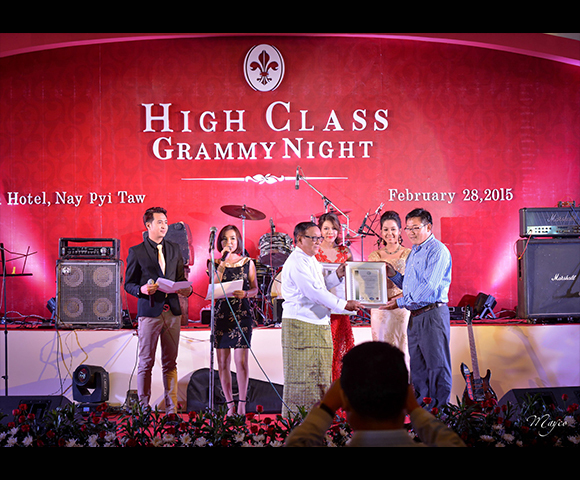 Qatar Airways tasked Myanmar Event Management Company to take care of the Flight Inaugural Events in Myanmar. 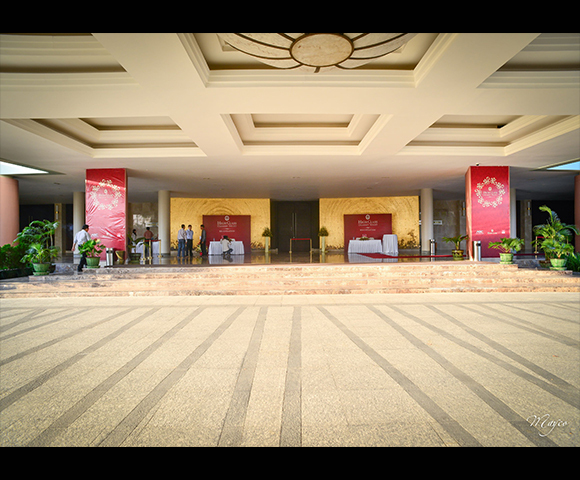 We, Myanmar Event Management Company proudly and seamlessly executed Airport Ceremony and Press Conference for the award-winning five star international airline. 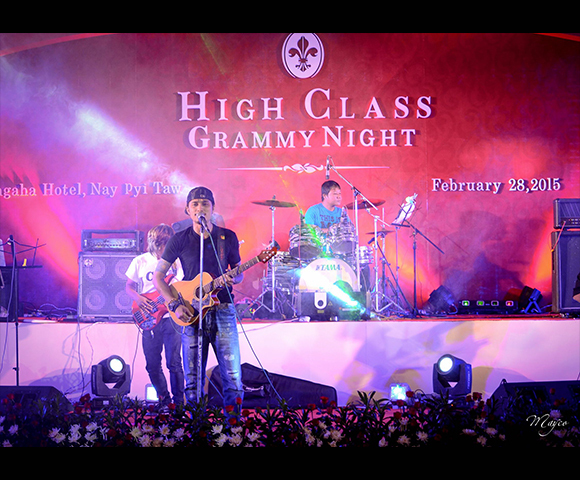 Myanmar Event Management Company (MEMC) is a fully licensed incoming event company specializing corporate and social events. 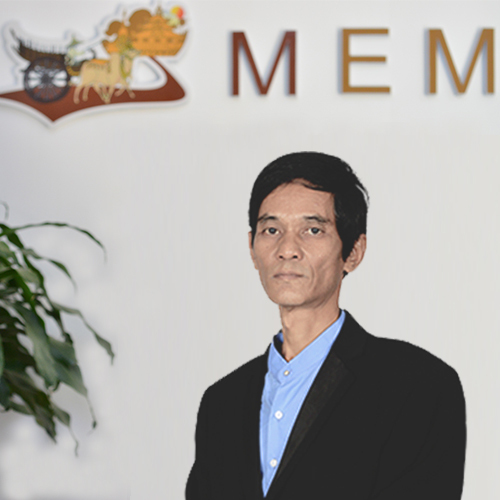 The registered office of MEMC is located in Yangon, the gateway and business hub of Myanmar. 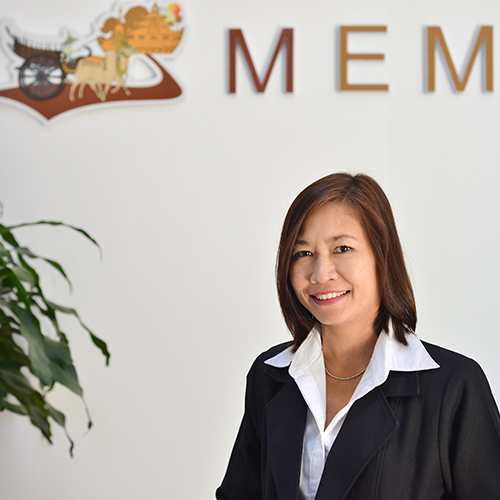 The management of MEMC is comprised of proficient executives who possess over 70 years of collective experience in Event Industry. 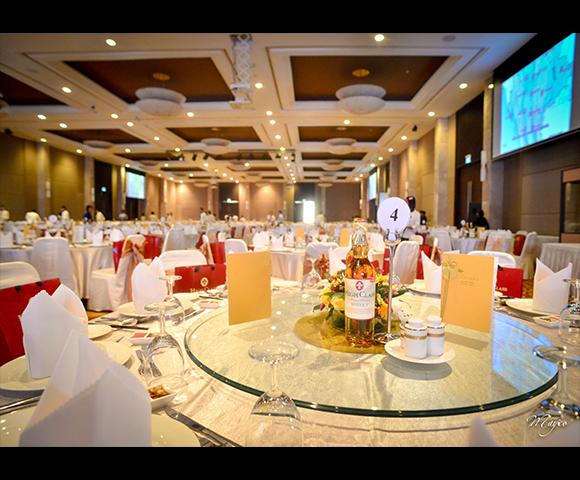 We provide flawless, comprehensive solutions to International Event Planners, Corporations and Associations who require personalized service and are seeking the most cost-effective, highest quality programs. 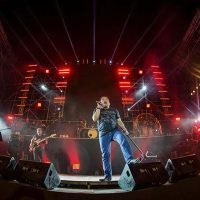 We Specialize in the Design and Delivery of : Corporate Events, Social Events, Summit, Forum, Press Conference, Opening Ceremony, Launching Ceremony, Seminar, Roadshow, Concert and Music Show. 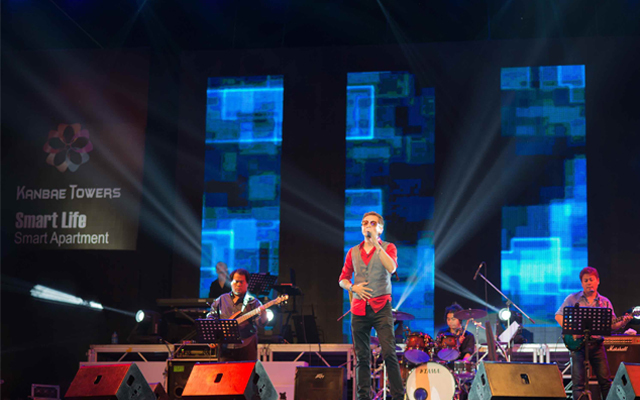 I worked with MEMC for my music concert celebrating my 35th Anniversary of being in the Myanmar Music Industry at the age of 53. 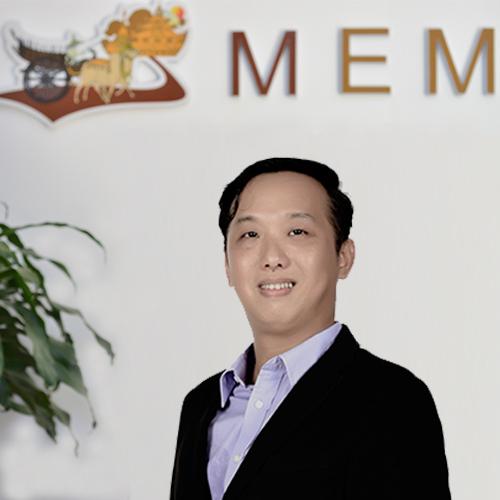 MEMC simple made it beautiful and fantastic success. The team has very strong experience and good management. 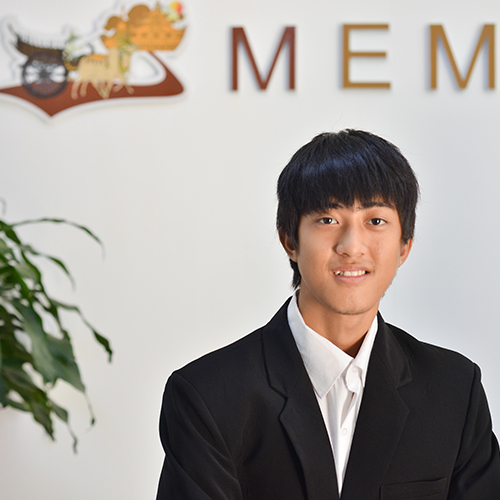 Thanks MEMC for being a part of my history! 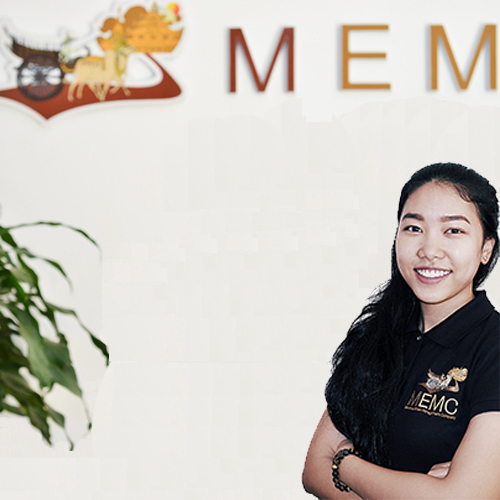 We have done six consecutive events with MEMC and they never failed our expectations and they always provide high quality services, flexibility, creativeness and value for money. 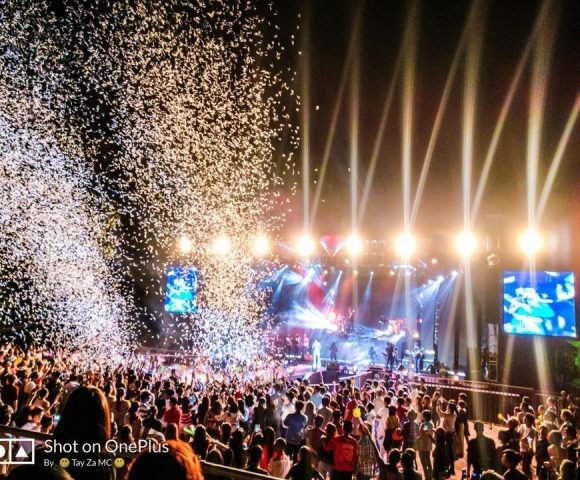 The biggest event worked with MEMC is Kanbae Towers Charity Concert where over 12000 music lovers attended and it was a truly huge success. 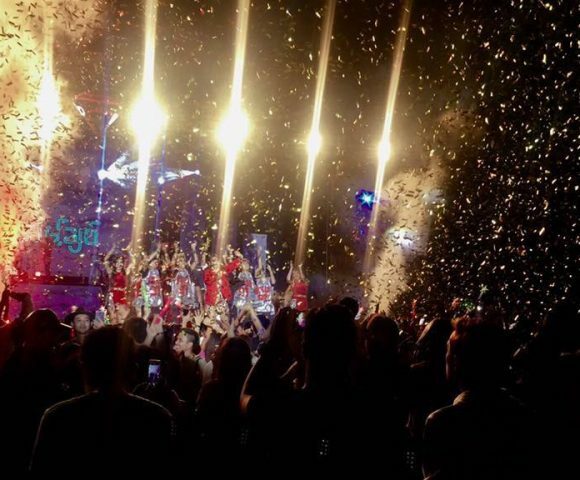 I personally feel that they do a better job than most event companies over here, but since then, a lot of event companies have grown as well. Having said that, Zar Ni has had experience from Dubai and is very professional with his services. They were behind some strong events at the time we met them i.e. 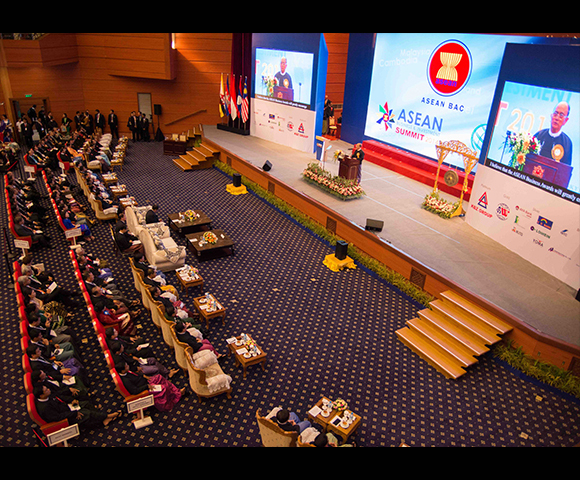 ASEAN summit 2014, Opening of IE Yangon branch, etc. Verdict - 4/5 thumbs up recommendation. It has been a great pleasure working with your team and thank you for your ever-readiness in meeting our last minute requests with a smile. 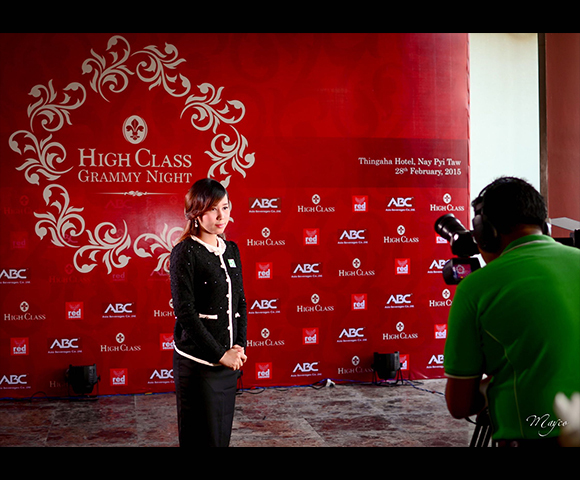 Our guests were still commending us for the extensive news coverage and the event management of our Yangon OC Opening. Thank you for being a part of the working team and for delivering the event at your best. Our management, staff & myself were very happy with their work. They are very professional. They did both decoration & entertainment “Myanmar Traditional Variety Show” which I chose the entertainments. We got very good coverage. Good job! 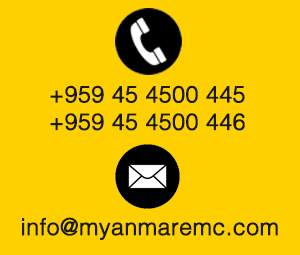 Please send email to info@myanmaremc.com - Our Contact Form below is under maintenance. Thanks!